Conceptte-Tape BETA, now up on Youtube. 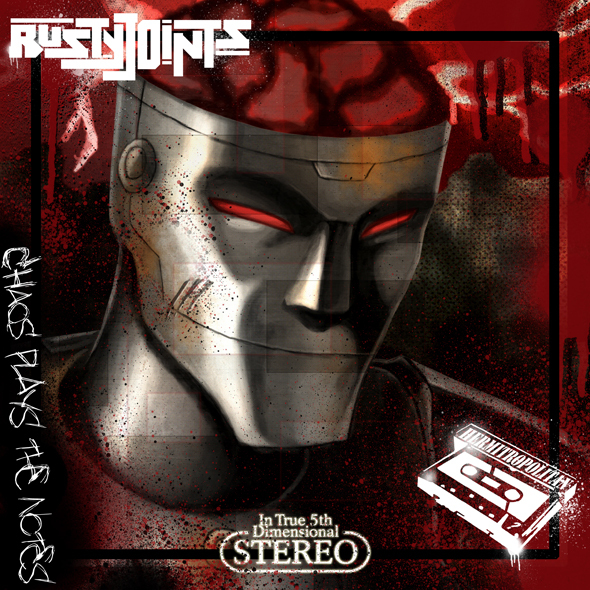 The first official release from composer – Rusty Joints. 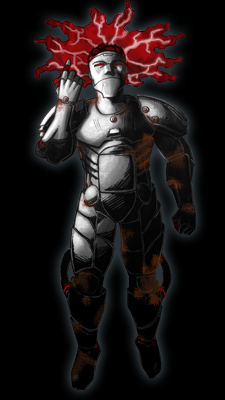 That is Me – nice to meet you. I have a dinner reservation on planet: Saschkatuuann-Z. Remember to not forget about the Open Beat Tape, and all it entails. Happy 2014. Collided this together and thought I’d share. Chaos Plays the Notes announcement and cover art. It will be a free release, on the condition that you tell a couple of hundred people, and burn CD’s to launch at the unaware. Hope you dig… and the music will be on it’s way soon enough.